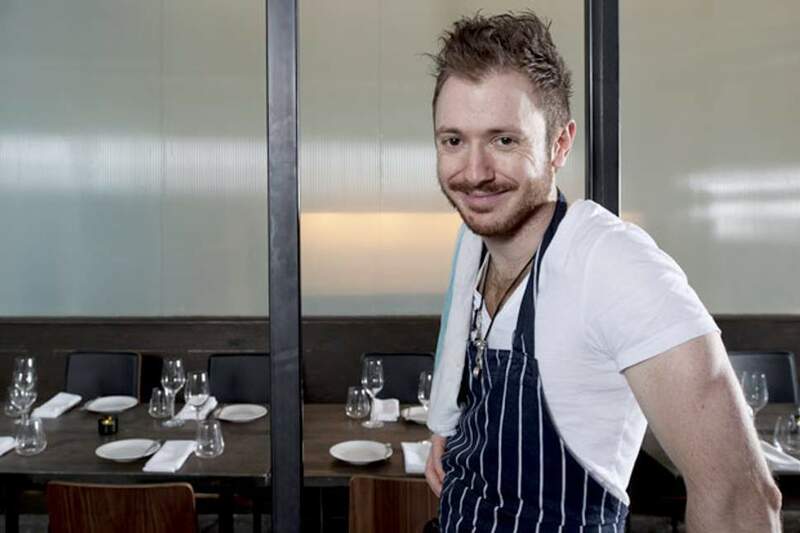 Ollie Dabbous’ latest restaurant – Hide – continues to attract rave reviews with the Daily Telegraph describing it as “a special kind of genius”. Hide, which is located on north side of Piccadilly, overlooking Green Park, is a joint venture with business partner Yevgeny Chichvarkin and is widely reported to have cost somewhere in the region of £20 million to set up. It launched in April with the Guardian describing it as “the most ruminated-over opening of 2018”. Dabbous (2&3 South 1999) opened his eponymous restaurant in 2012 and it quickly earned a deserved reputation as one of the places to eat in London. But in 2017 he closed it. “Once I got an idea of how big Hide was going to be, that’s when I decided to close it,” he explained. “I had achieved more than I ever hoped I could there, and it just felt like the right time to move on and do something different. The last thing I would’ve wanted was to see Dabbous neglected in any way, and a place like this needs my full attention. Hide has 174 covers over three floors and offers a wide variety of options – à la carte breakfast, lunch, afternoon tea and dinner at Hide Ground, cocktails at the Hide Below bar, plus several private dining rooms, seating from 20 to 40. And as Hide is a collaboration with Hedonism Wines, unsurprisingly the wine is exceptional. More than a dozen sommeliers (just some of the 200-strong staff) are on hand and diners can pre-book (and have pre-decanted) any of the 4000 wines available, the most expensive being the 2004 Penfolds Block 42 at £120,000.